Let your child experience one of the most exciting and fun-filled activity camp this Winter as we are pleased to offer Ace Sports Academy Winter Activity Camp to students age ranges from 3 to 14 years old. 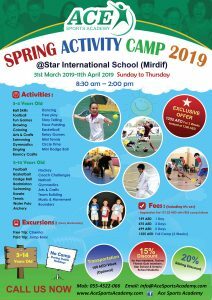 We promise 2 weeks (From 31st March 2019-11th April 2019) of exciting field trips, fun multi-sports activities, happy moments to be remembered, experiences to learn and lasting friendships. From 31st March 2019 – 11th April 2019 / Sunday- Thursday Timings : 8:30 am -2:00 pm. 2. 15% discount for for Ontario Canadian School students. 4. Transportation 180 AED per week (Optional). 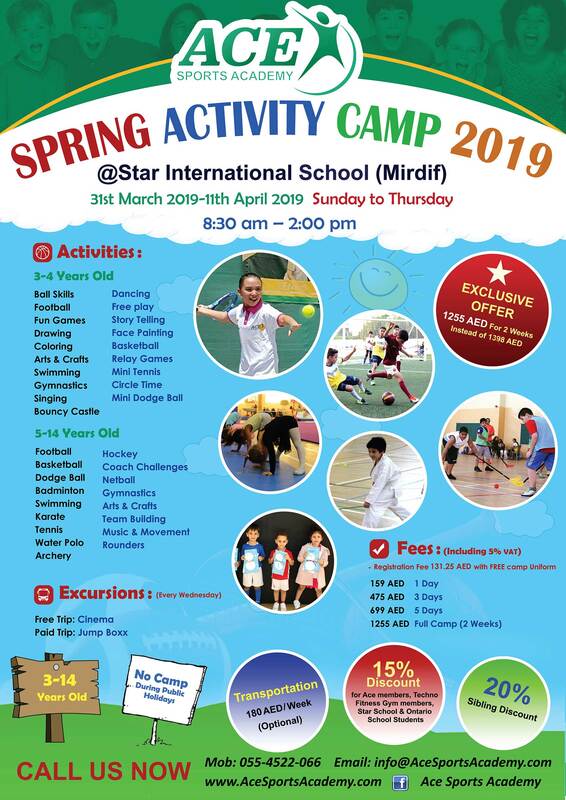 Registration fees with Camp uniform: 131.25 AED. 2- Download and complete the Medical Release Form & Excursion Slip. 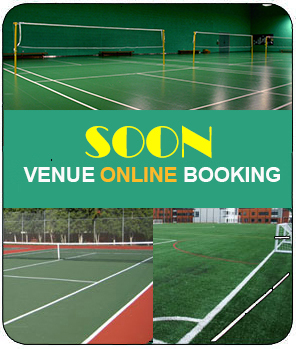 3- Visit Ace Sports Academy office to submit your application and pay the registration fee. For location map please click here. 4- All fees must be paid before attending the camp.